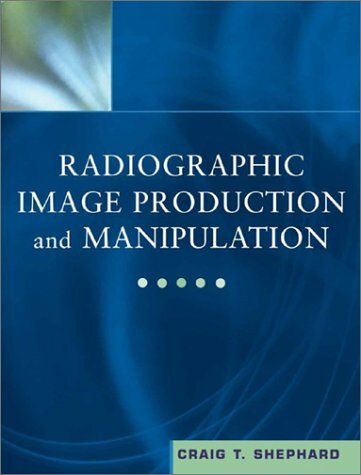 Designed for the introductory course in radiographic exposure principles, this text also covers emerging technologies in digital radiography, picture archiving and communication systems (PACS). It includes chapter objectives, end-of-chapter lab exercises, problems and study questions. Craig Shephard was identified by Dorothy Saia, Consulting Editor for the radiologic science program. In addition to his responsibilities as Program Director, Shephard is a doctoral candidate in health services administration, serves as the on-call sonographer at the hospital, and until 12/99 was the radiography consultant to the Forensic Medical Office in Nashville.